New Subdivision Hidden Falls 3 is underway! 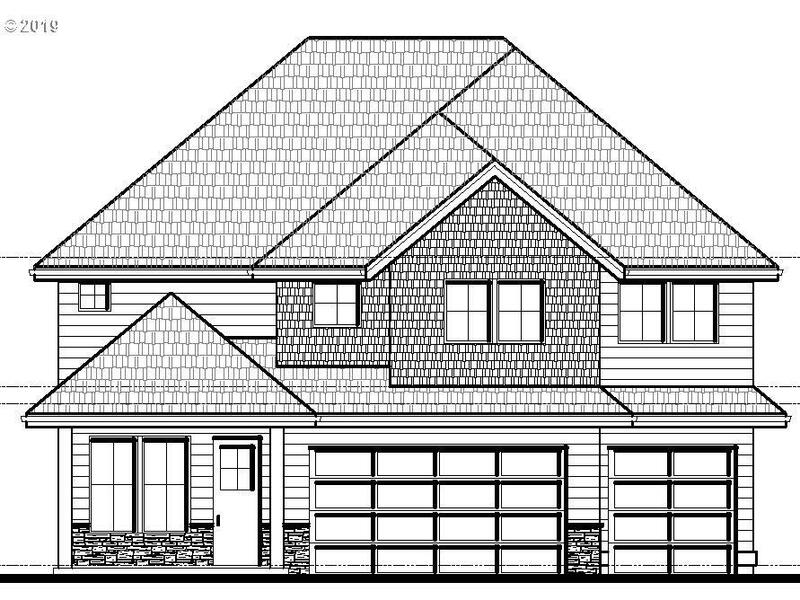 4 bedrooms, parlor and office on the main, Great room plan with gracious kitchen with a large walk-in pantry! 3 car garage, large covered rear patio. Spacious master retreat and all secondary bedrooms are large.